This product was added to our catalog on Thursday, 26 April, 2018. Note: BORLA® only warranty's moving parts, such as valves and actuators for three years. 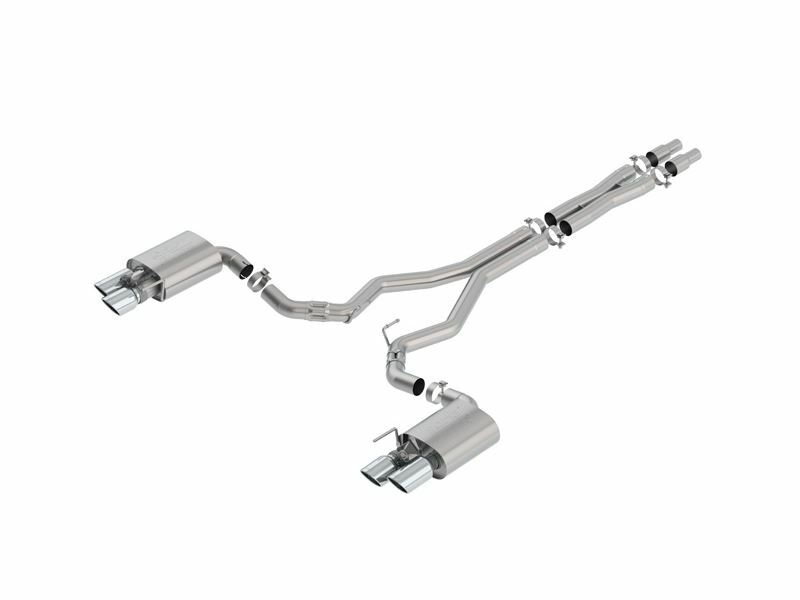 This system includes functioning active exhaust valves, similar to those in the stock exhaust, and is recommended for most customers. 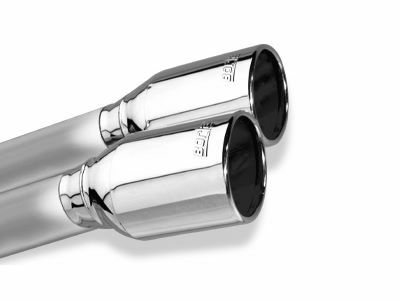 Active exhaust valves in this system will improve sound quality. Suits: 2018 Mustang GT 5.0L Automatic/Manual Trans. Rear Wheel Drive 2 door with Active Valve Performance Exhaust.